Connect Home Control Solutions | Gentec Services, Inc. According to Energy.gov, the average American household spends more than $2,000 per year on energy costs and with fluctuating temperatures in Bay Area, CA, these costs can rise exponentially with changes of season. To help our customers better manage their home energy costs, Gentec Services offers Connect Home Control Solutions, a whole house security, monitoring and automation platform that not only provides ease of use, but can help you save money on your energy costs. Although smart home integration continues to be slowly adopted into homes in the United States, the ability to remotely control devices related to security, home heating and cooling and security offers outstanding opportunities for better management of home energy costs. 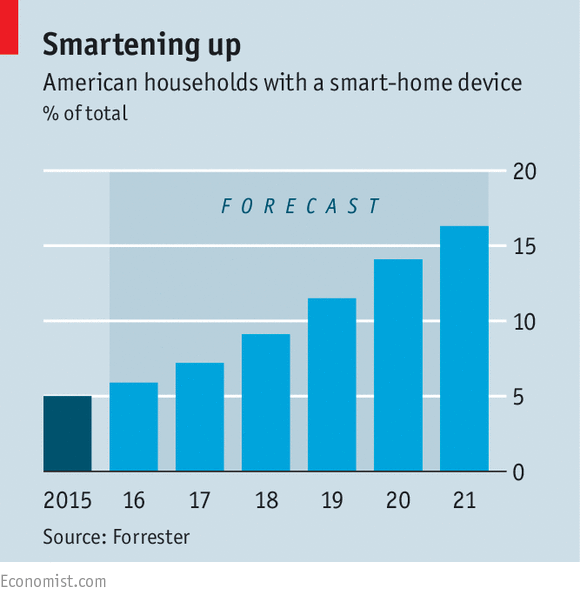 The recent Consumer Electronics Show in Las Vegas dedicated an entire area of the show to the growth related to smart home devices and recent innovations in smart home technology have increasingly automated tasks related to the management of a variety of aspects of home control. Gentec Services Connect Home Control Solutions are now included with Home Care Plans available from Gentec Services, which includes the ability to access and control your thermostat from anywhere at any time to keep your home comfortable while offering better control of your energy costs. To learn more about the Gentec Service Smart Home Solutions that are available, you can view our flyer by clicking on this link. As smart home services offer more flexibility to adapt to your specific lifestyle needs and requirements, you can take advantage of the solutions available from Gentec Services Connect Home Control Solutions today. To learn more about the options that are available when you add our Connect Home Control Solutions to your Bay Area, CA home, call Gentec Services today at 925-954-9780 or request service on our website today.